Giveaway! Stop by the blogs and check them out. Be sure to leave a comment on at least two different blogs. Come back here and let me know which blogs that you commented on. There will be two $5.00 Amazon gift card winners. Winners will be announced on March 9th. More Than A Marriage by Amy Lillard is a Quilting Circle Novella. Welcome back to Wells Fargo, Oklahoma. I so love these characters and this town. Amy sure knows how to bring her stories and her characters to life. A story that touches the heartstrings. Will their love survive? I know. Be sure to order your copy of More Than A Marriage by Amy Lillard today. I received a complimentary copy of this book. This review is my honest opinion. 5 stars! An Amish Home is a collection of novellas by four of my favorite authors Beth Wisemen, Amy Clipston, Kathleen Fuller and Ruth Reid. These wonderful writers know how to capture your heart with their stories. There is so much love, faith, devotion, heartache and pain in these stories. Be sure to order your copy of An Amish Home today. I received a complimentary copy of this book. This review is my honest opinion. 5 stars! Review: Shine Like the Dawn is a wonderful work of historical fiction. Carrie Turansky has written a story that makes you feel as though you have traveled back in time to that era. I love it when an author can do that with a story. This story is full of pain, love, faith. This is a must read book. I received a complimentary copy of this book. This review is my honest opinion. 5 stars! Home to Paradise, the final book in author Barbara Cameron’s The Coming Home series, is not to be missed! Rose Anna Zook always thought she and John, one of Stoltzfus brothers, would marry, make a home together, and have children. But John, enjoying his Rumschpringe in the Englisch world, has other ideas. Rose Anna is determined to bring her man back into the Amish fold. John is equally determined to live his life free and unencumbered. Who will win this battle of wills? Will love prevail? Number of pages: 212Writer Laura Nelson can’t believe her luck. Since staying in a beach house on the Oregon coast, she’s had two run-ins with the police. The upside is that handsome Officer David Harrington handled both situations.Laura, still stinging from years of making poor choices, has come to Oregon to take control of her life. She recently renewed her relationship with God and the church, and she’s in the process of writing her next mystery. But is she ready for romance?David has a rule: don’t get close to women. He is ashamed of his unlawful past, a father in jail and an alcoholic mother. His triple date dare is a sure-fire way to keep women at bay. Who would love him with all his baggage anyway? When he asks Laura out, David figures she will crash and burn as planned. He had no idea she would not only change the rules of his famous dating dare, but sneak her way into his heart. Door to Freedom is a wonderful read by Jana Kelley. This story will take you on an emotional roller coaster ride. A journey of faith, love, heartache and pain. It is heartbreaking story of the persecution these people suffer. This story is definitely an eye opener. Be sure to order your copy of Door to Freedom by Jana Kelley today. I received a complimentary copy of this book. This review is my honest opinion. 5 stars! Book blurb: It’s rough and it’s smooth. It’s dark and it’s light. It’s a masterpiece. It’s us. Here in Sudan. We are scared of it and drawn to it. There is an open door, and there is much opposition. In the dusty, Islamic country of Sudan, Mia, who is raising her family in a Muslim country, has learned to boldly share her faith. Rania, the daughter of a wealthy Sudanese Arab, seeks to find the reason for her sister’s sudden disappearance. Mia holds some of the answers, but both women quickly discover they must each walk through their own doors to freedom, the freedom that only comes when you trust God’s sovereignty more than manmade security. Part of New Hope Publishers’ line of contemporary missional fiction, Door to Freedom, the sequel to Side by Side, opens the reader’s eyes to modern-day persecution and the life of Muslims in Sudan. Based on real-life events, Door to Freedom also reveals some of the struggles that Christians face when living under Islamic law. The reader will be inspired to pray for those who are persecuted for their faith as well as for the salvation of the persecutors. Author of the captivating novel Side by Side, Jana Kelley is a Texan who hardly ever lives in Texas. Raised in Southeast Asia, Jana developed a love for cross-cultural living early in life. Her love for writing came soon after. Jana returned to Texas to attend East Texas Baptist University. She and her husband married a month after she graduated, and by their second anniversary, they were living in a remote African town. 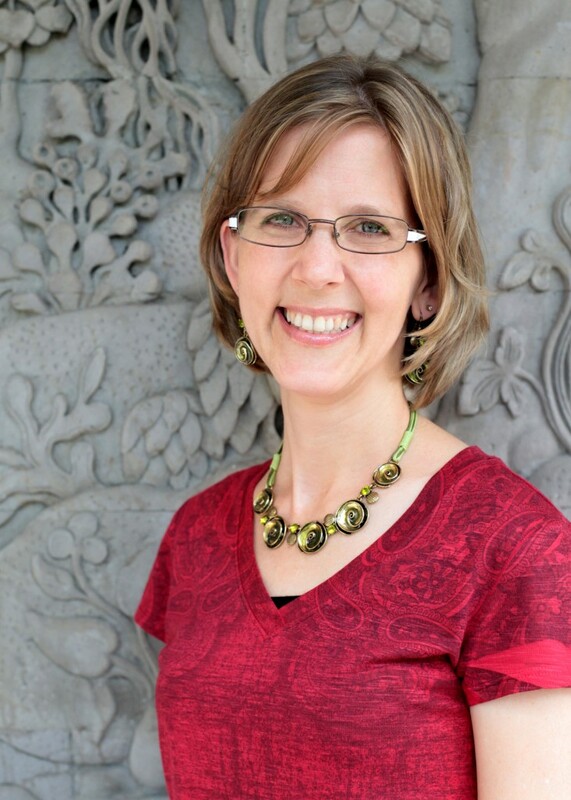 After 13 years living in Africa and the Middle East, Jana, her husband, and their three boys moved to Southeast Asia where they currently live. The Amish Princess is book two in The Paradise Chronicles by Patrick E. Craig. 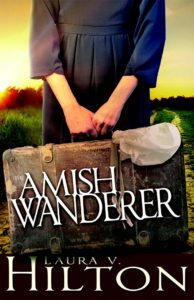 This book is wonderful piece of Amish fiction that had me hooked right from the start. Characters that you will surely love and a storyline that keep your interest with all the twists and turns. Be sure to get your copy of The Amish Princess today. I received a complimentary copy of this book. This review is my honest opinion. 4. 5 stars! Be sure to stop by my blog today and enter the giveaway!